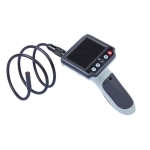 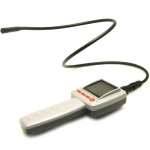 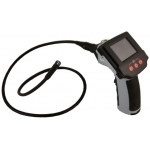 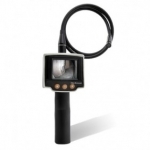 Features: Home inspection: Inspect in walls for mold, insect infestation, electrical wire.. 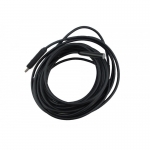 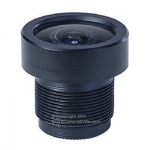 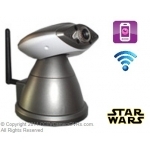 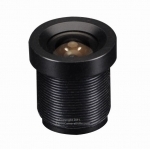 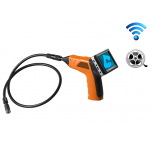 Features: Focal Length: 2.8-12mm Image Size (Inch): 1/3'' Mount Type:.. 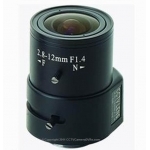 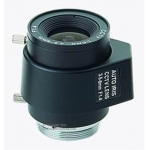 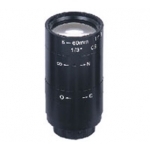 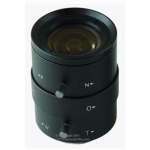 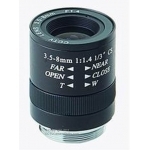 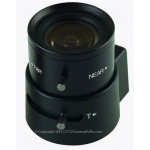 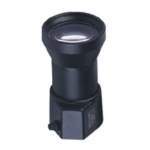 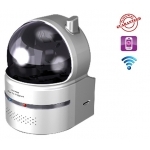 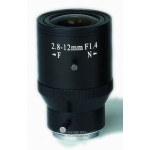 Features: Focal Length: 6-60mm Image Size (Inch): 1/3'' Mount Type: C.. 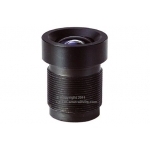 Features: Focal Length: 5-100mm Image Size (Inch): 1/3'' Mount Type: ..